ATIBT / News / Congo: FAO Project: SMEs-SMIs get involved in developing simplified forest management plans. 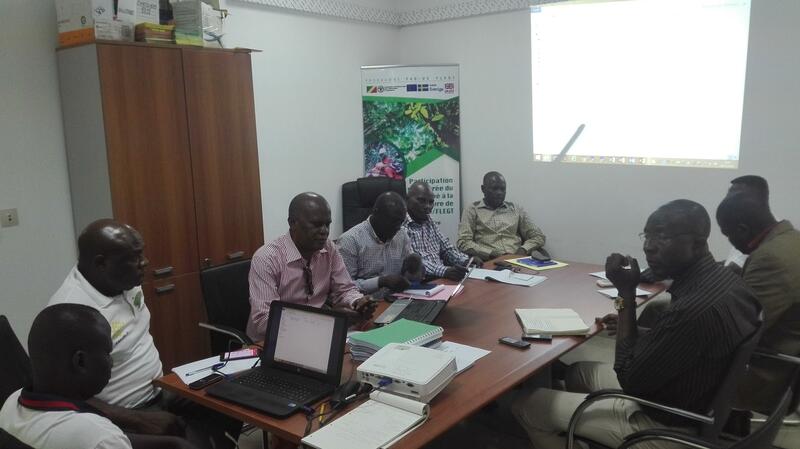 Congo: FAO Project: SMEs-SMIs get involved in developing simplified forest management plans. 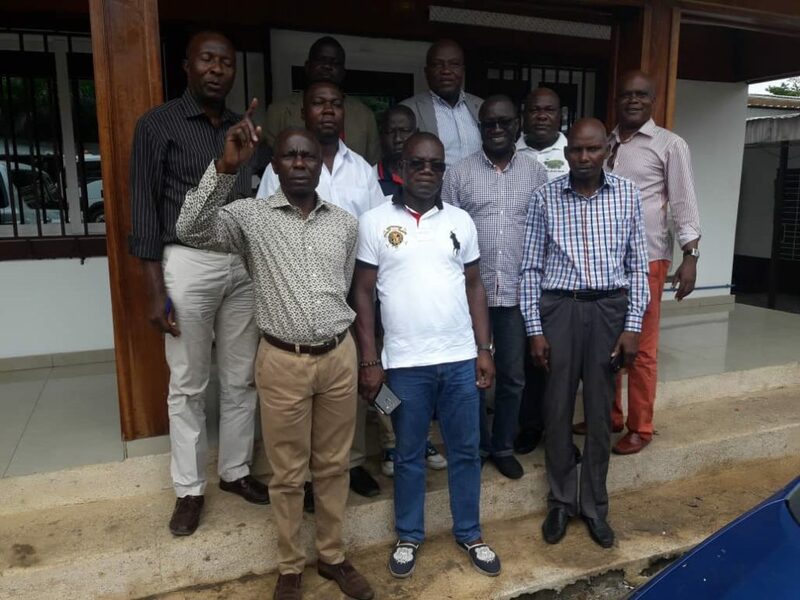 The ATIBT Congo organized, with the SME and SMI companies holders of CTI (Industrial Transformation Convention) in the Southern Congo, the reading and the advocacy on the standards and directives of simplified forest management plans (PAS). For almost two decades, the Congo has been implementing a policy of sustainable forest management, particularly through the preparation of management plans, an essential tool of this policy (Law No. 16-2000 of 20/11/2000). In view of the difficulties encountered by the concessionaires of medium-sized areas in the application of forest management rules, it has been proposed to simplify them on the technical requirements of the setting-up (documentary and inventory) and on the administrative procedures. It is within the framework of the project to support the implementation of the VPA-FLEGT (AFD / DFID) that many reflections and discussions has started in 2017 with the administration in charge of forests and forest companies. These led to the drafting of standards and guidelines for Simplified management Plans (PAS). These guidelines, which are part of the body of forestry regulations, are fundamental documents because they describe the legal requirements for the development of ITCs, and will be the basis for a legal conformity assessment of forest permit development attributed to SMEs. the framework of the application of the legality grids. Given their importance, these documents were selected by ATIBT Congo as part of its FAO project, entitled: ” Structured participation of the Congolese private sector in the drafting of regulatory texts and technical documents of the VPA FLEGT in Congo “. Explain to companies the importance and challenges of these texts. Explain the sensitive points relating to the planning parameters. Collect proposals for amendment and improvment to bring to the validation meeting of directives and standards. Validation meetings were held on 12, 15 and 29 November 2018 with the Ministry of Forest Economy, Mr. Pierre NGOMA and Armand Blaise DJAMVINZA of UNIBOIS, the forestry administration, the consultant and the coordinator of the FAO project. The documents of the PAS Guidelines and Standards for medium-sized concessions were validated with amendment except for the annexes which were not valid for lack of time. The appendices will be validated later internally. Pending the validation of the annexes, all the stakeholders get all the main tools for a sustainable management of the concessions of medium surface areas through the development of the simplified management plans now made possible with the validation of these documents.